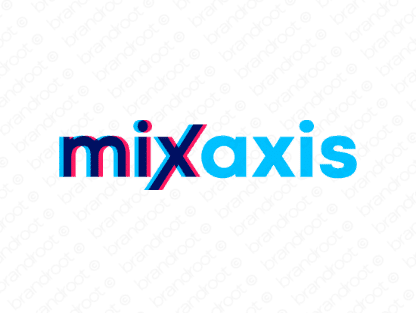 Brand mixaxis is for sale on Brandroot.com! This catchy combination of "mix" and "axis" has a great visual style and an attractive rhythm. Mixaxis is an agile and dynamic brand with diverse potential a smart fit for music and multimedia companies, food and cooking products or innovative technology solutions. You will have full ownership and rights to Mixaxis.com. One of our professional Brandroot representatives will contact you and walk you through the entire transfer process.